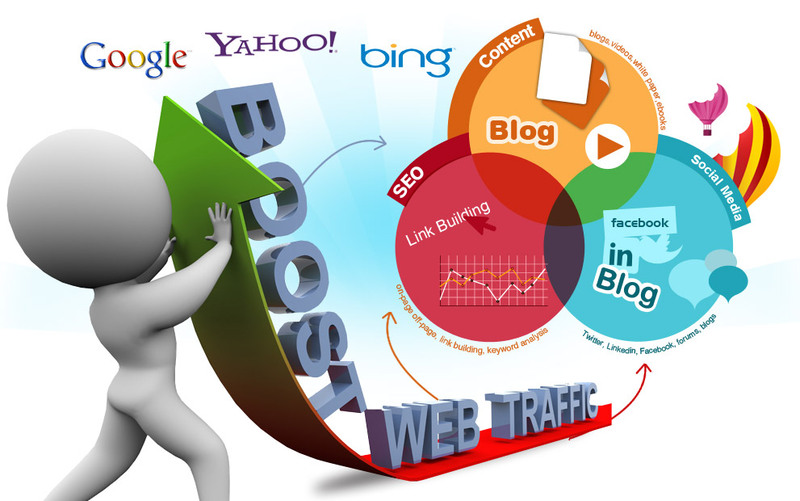 We all know SEO plays a vital role in generating good traffic to a website. To get top ranking on every search engine there are many tricks. Most of the people invest many effort and time in their online business to get top ranking. Hence it is the continuous process that helps to make sure to dominate search engine results. Nowadays web designing company helps to get the top ranking of the website by using the different SEO tactics. Therefore there are some of the hidden tricks that will help to maximize the business online. And it is a very easy process. After too much research it is known by many of the people with optimal SEO and gathered the hidden tricks they used. Here we are providing some of the hidden tricks that most of the SEO team uses for better traffic and ranking. When we talk about the external link, it is the most crucial element for optimizing the page online. Most of the team focus on the quantity but it needs quality. So it is important to focus on the quality and the quantity at the same time. The backlinks of the popular blog or the website, this will bring more traffic. Hence some sites use the links from any page without checking its popularity or the relevance, but it is the worst option. Hence SEO will be optimal when you comment or visit a known page as it will help to get you more and more traffic to your website. The speed of the site is used as a ranking factor in the search engines. 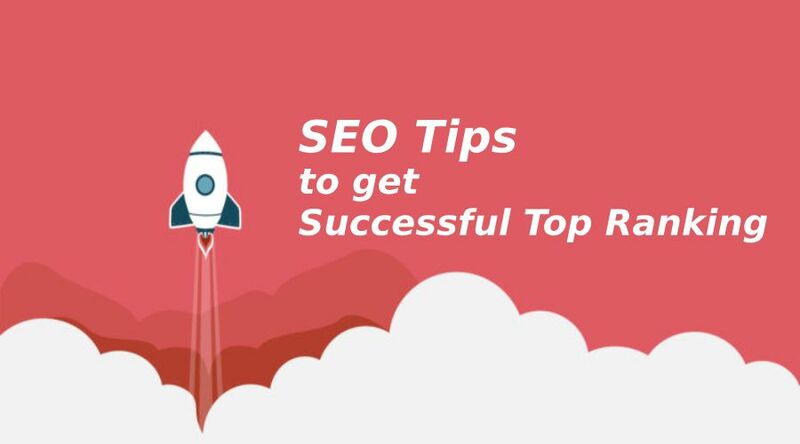 This is the important thing for the SEO team to consider that there site loads quickly on the search engines With the low loading files users get frustrated. It makes the high chances that slow loading file can make a user switch to another blog without wasting any time. Keep monitoring the site and delete any unnecessary elements. Users prefer to visit at the secure sites. And even Google also preferred the trusted secured sites. This is the reason every website must use the HTTPS protocol. The HTTPS protocol along with SSL (Secure socket layers) encrypts the consumer’s data and protects it. According to research, it is recorded that the total users for mobile users for any website account for 57%. It is necessary to make sure that your website works smoothly on the smartphones. So, consider that your website works smoothly on smartphones. Not only does it need to load faster, but it should also have a readable font and color. In today’s world, social media become one of the factors that helps a site or the page to get the top ranking on Google. The social media accounts of the business also help to bring the qualified traffic to the company’s website. Design the attractive and beautiful images with the help of the designing tools. So this is also important that to make the accounts on the relevant social media platforms and keep updating or posting on them. Most of the sites are having the lock icon before the URL. If the site is having the HTTPS icon then it means the site you are accessing is safe and secure. HTTPS (Hyper Text Transfer Protocol Secure) sites are those sites that are more secure to any type of data breach. Google gives more importance to secure sites. Now those days are gone when the quantity of the content is enough to rank a website in search engines. Nowadays, to get the top ranking on the search engines quality of the content is necessary. Google analytics and webmaster are the two best tools for monitoring your site’s SEO. It gives you a sneak-peak into how your SEO strategies are going for the page. You can analyze and make better plans so that your site ranks better and get more traffic.